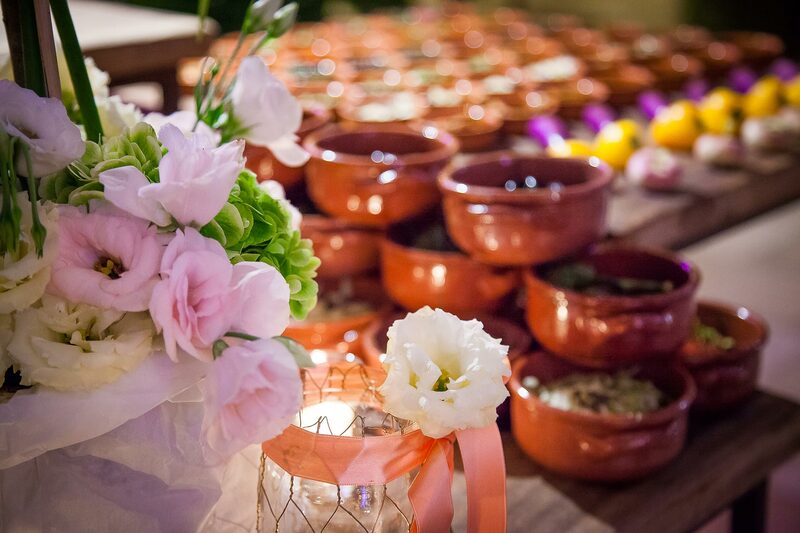 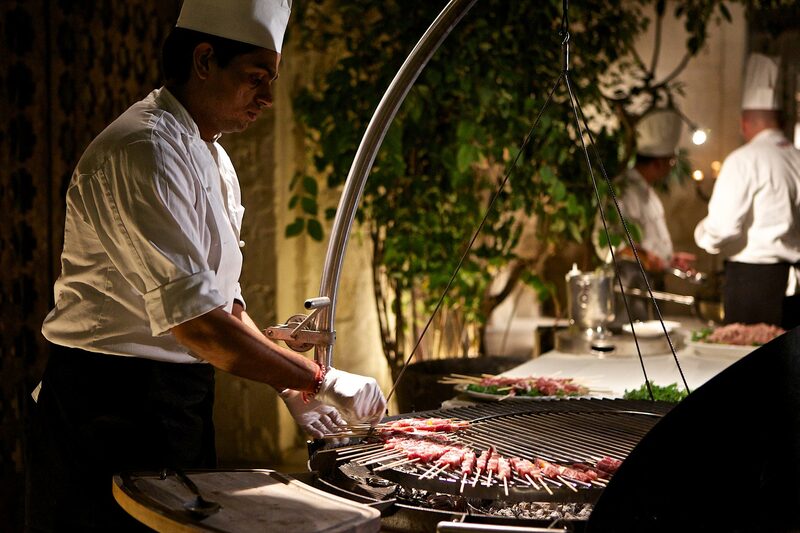 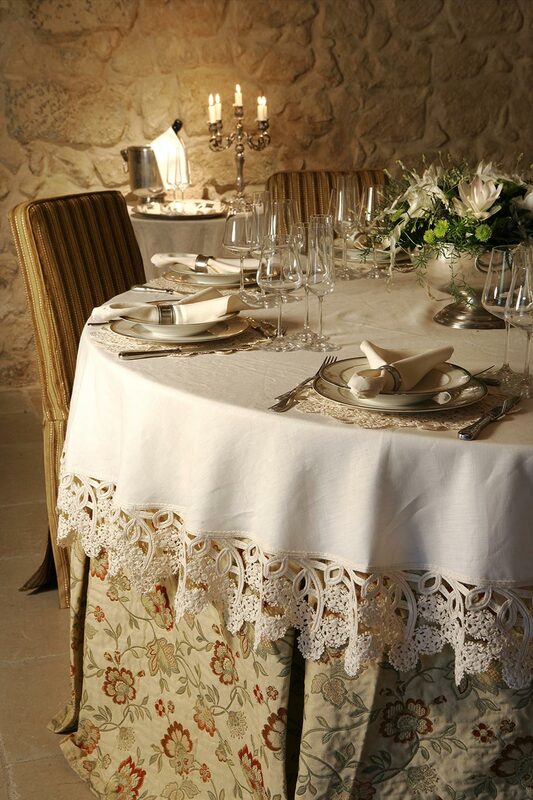 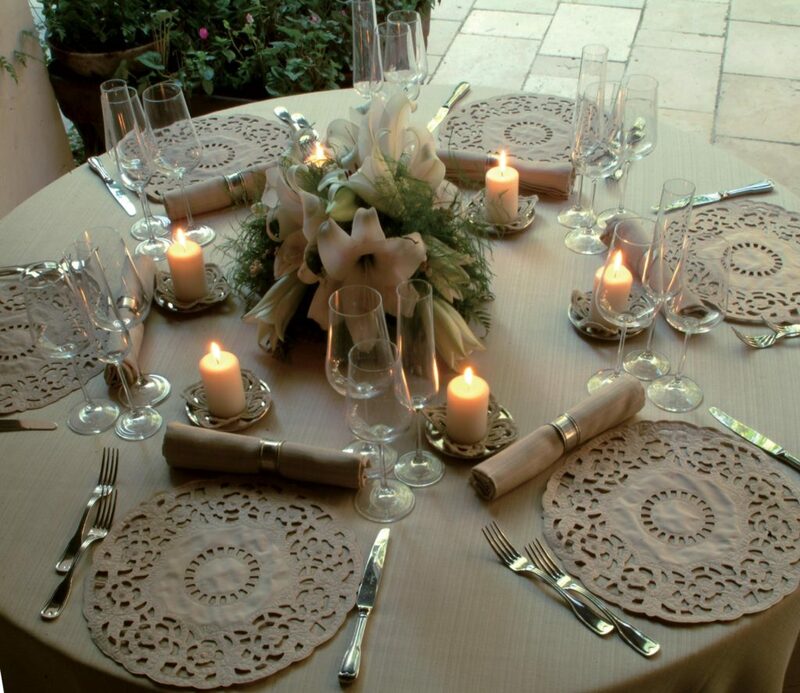 Torre del Parco’s experienced staff will accompany you on every step of your event planning. 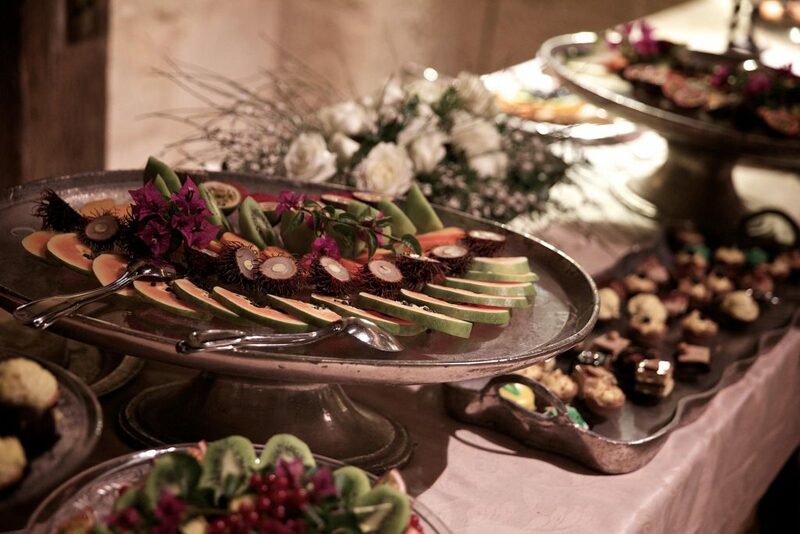 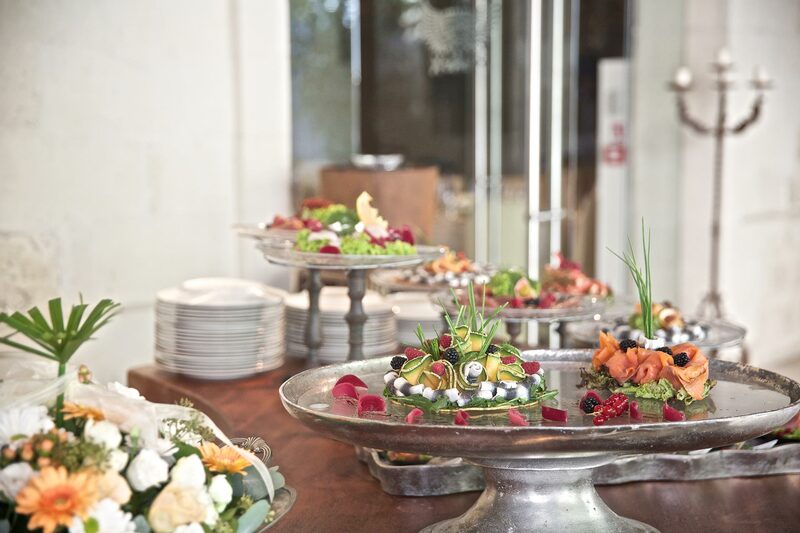 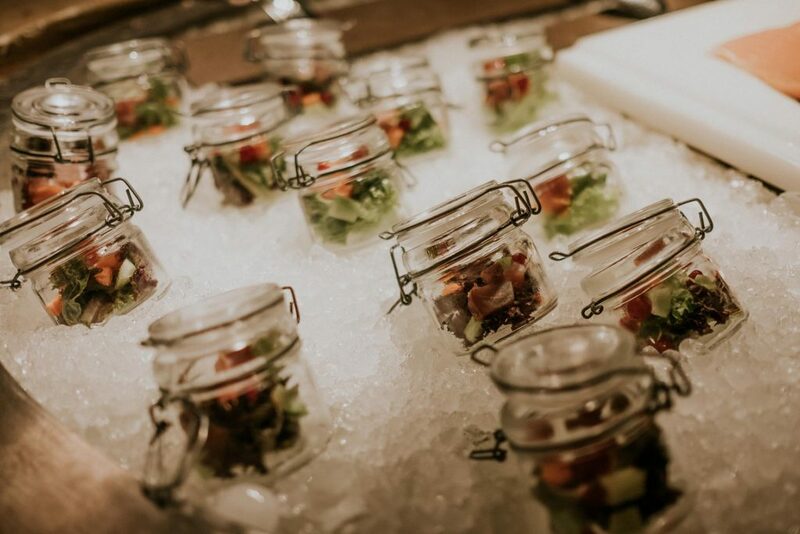 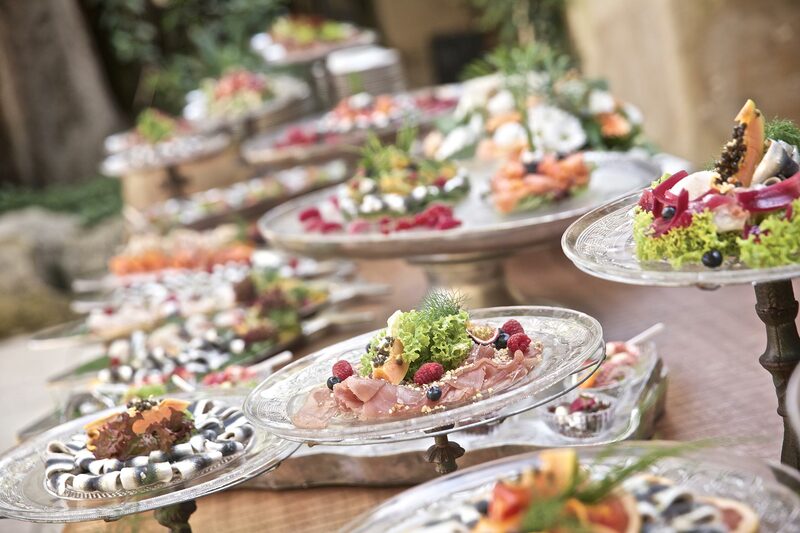 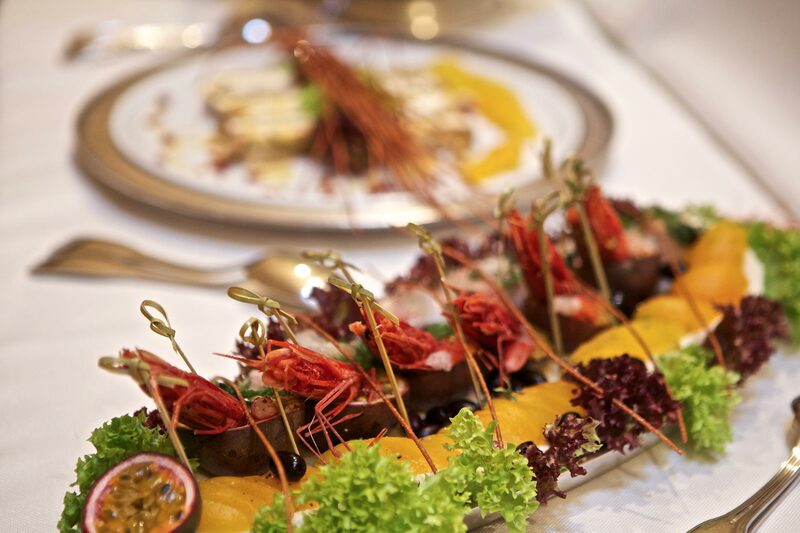 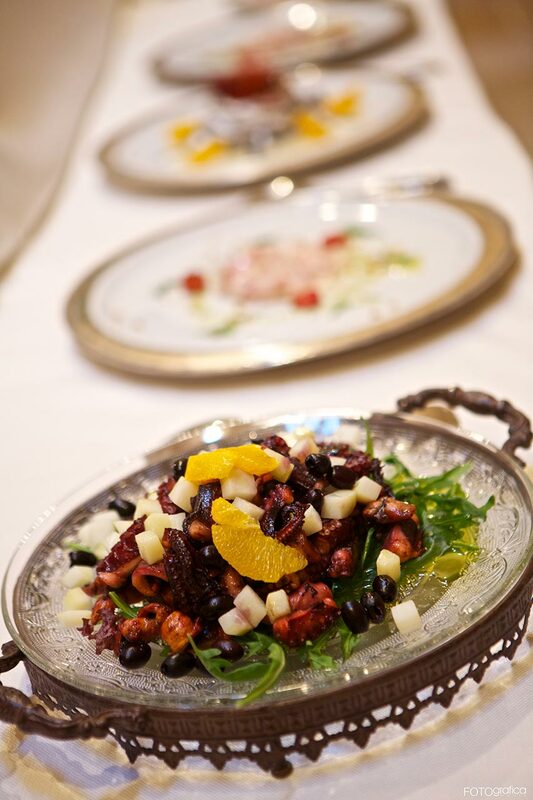 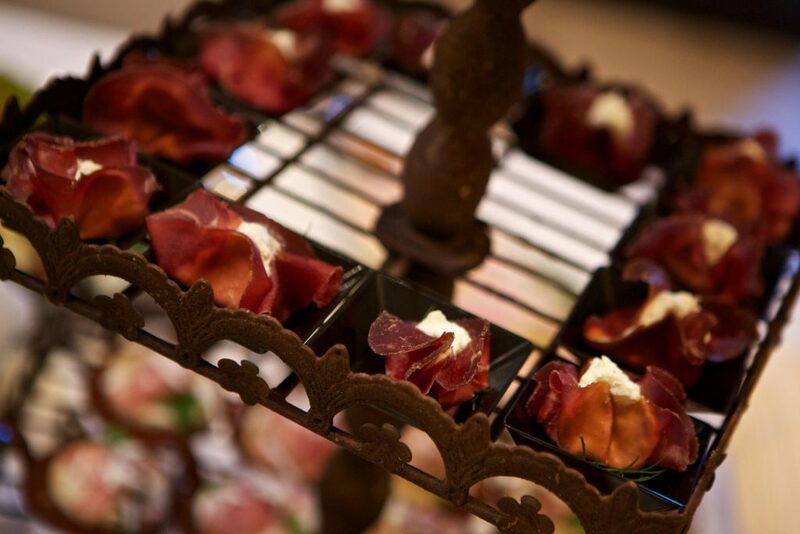 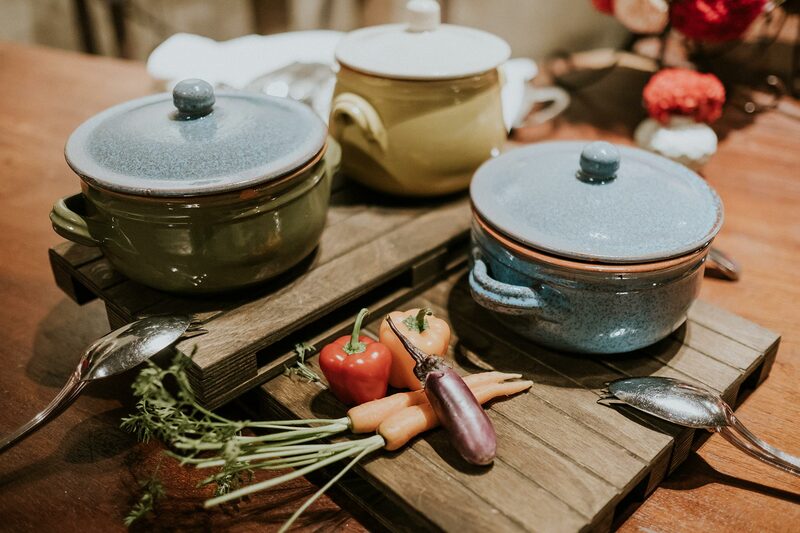 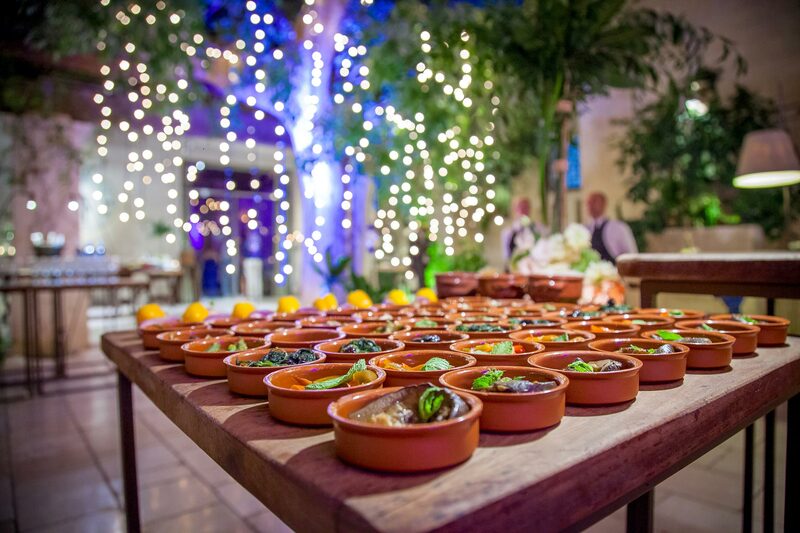 We organise and plan with the finest attention to detail all of your special events: weddings, business lunches, conferences, gala dinners, private parties – any events of any kind. We take care of every single aspect in order to create a memorable event: guests accommodation, menu selection, music, table cloths/settings, flower decoration, always in line with the client’s needs. 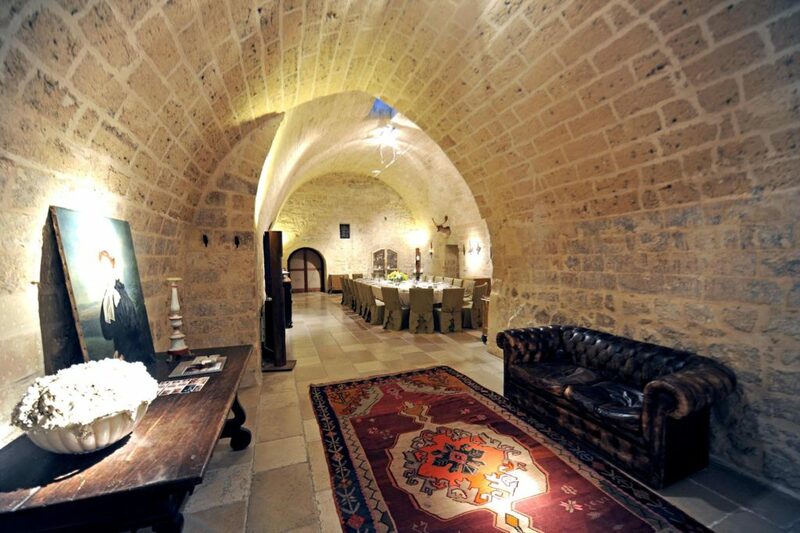 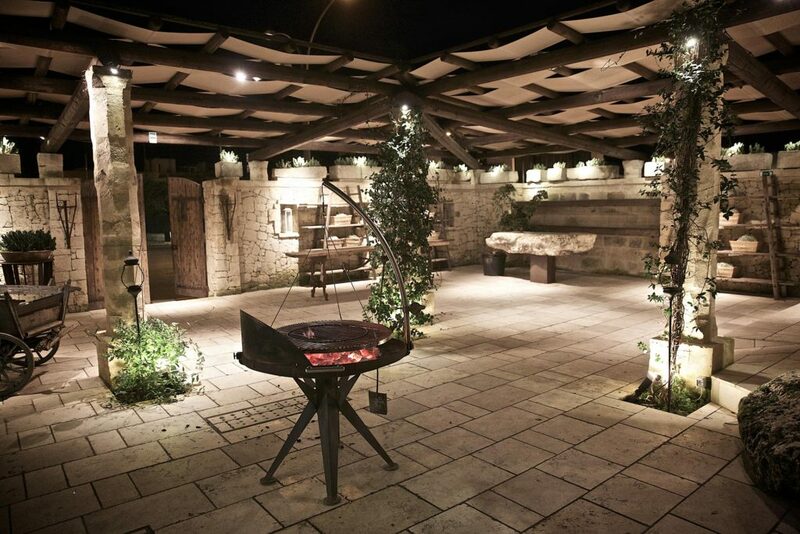 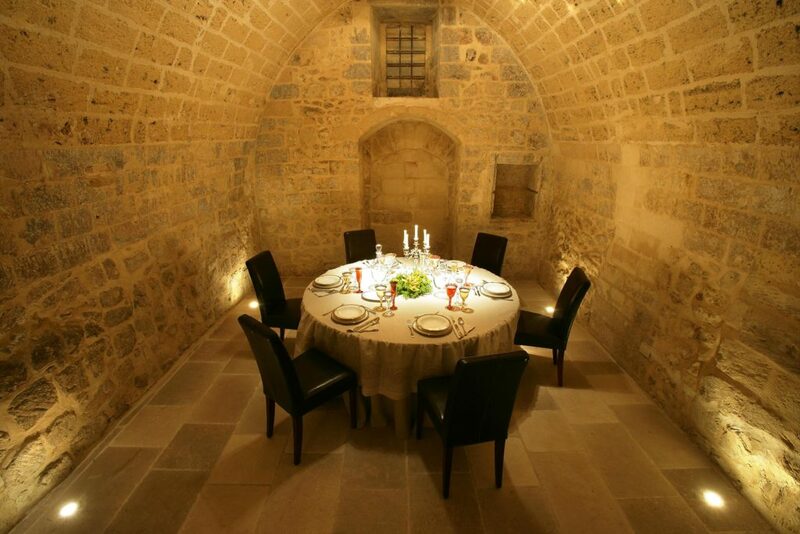 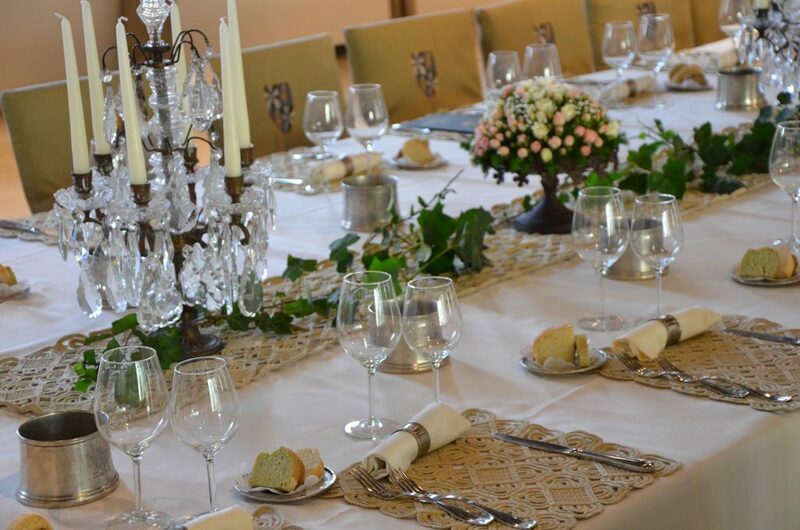 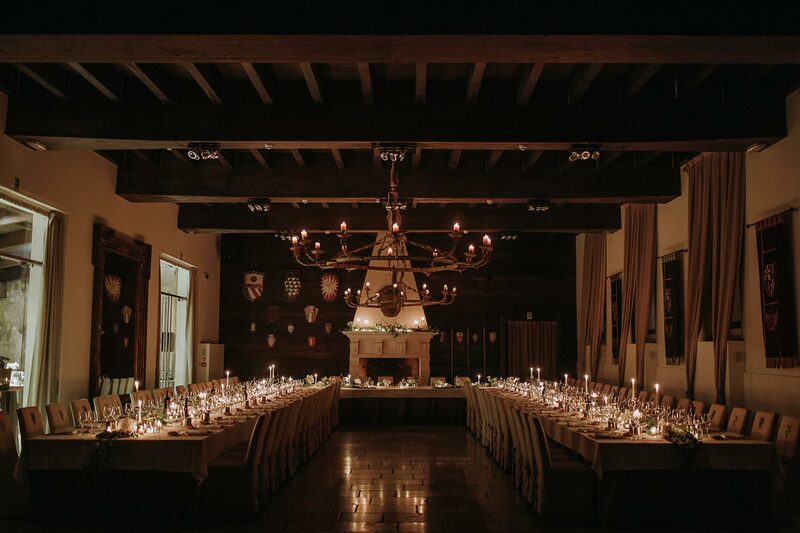 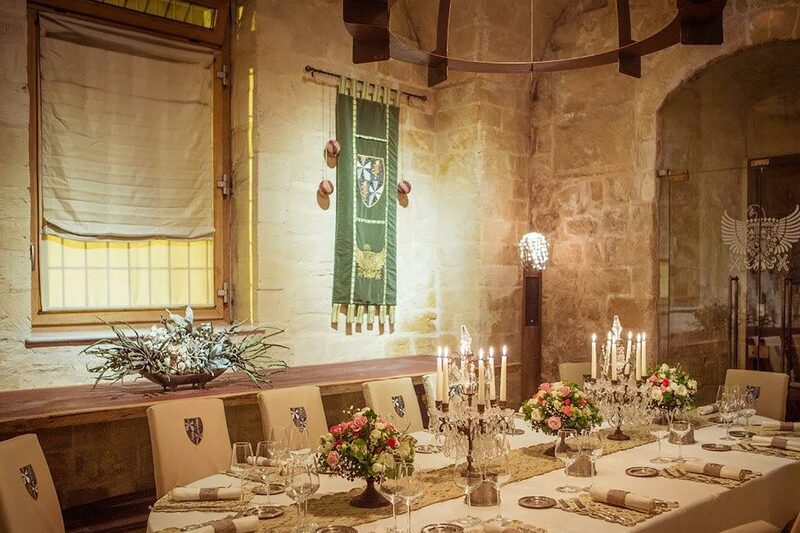 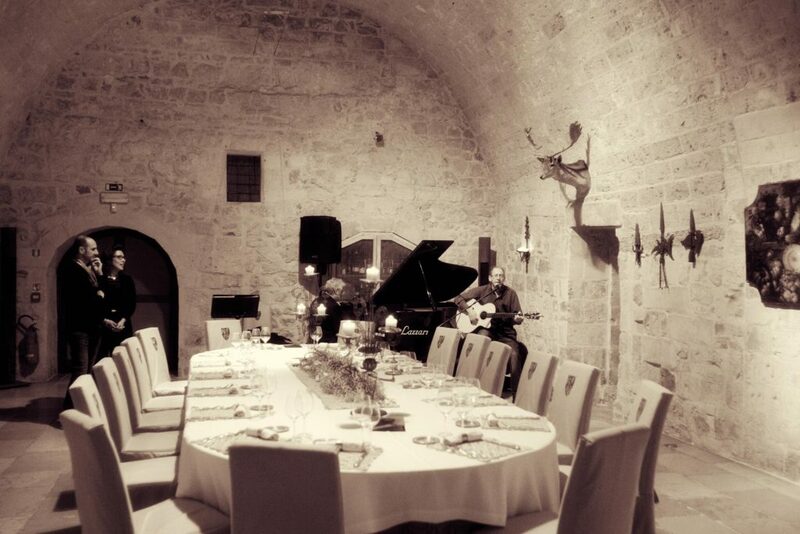 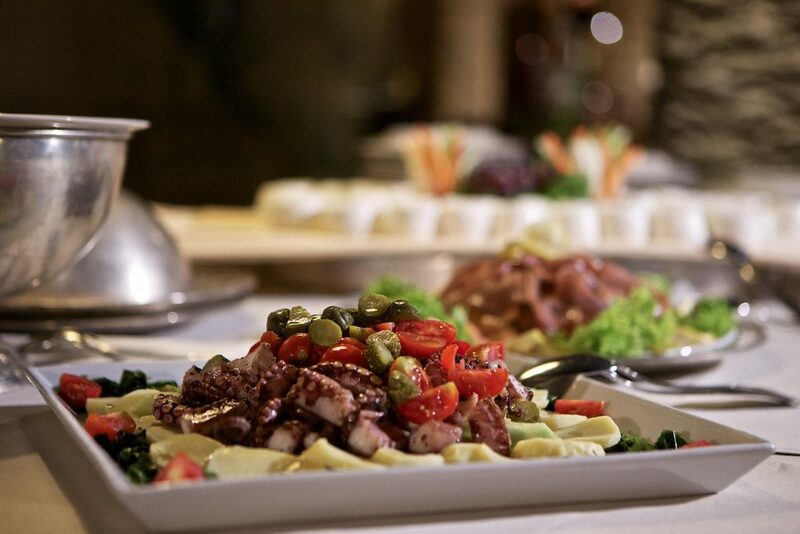 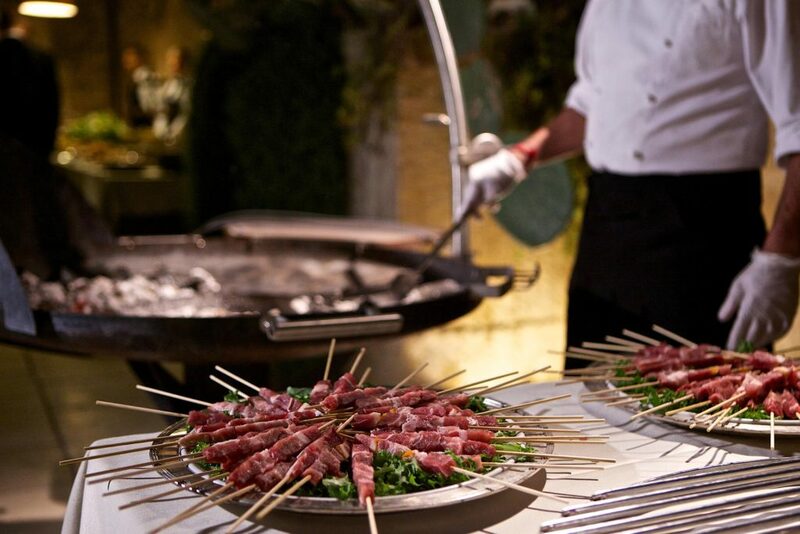 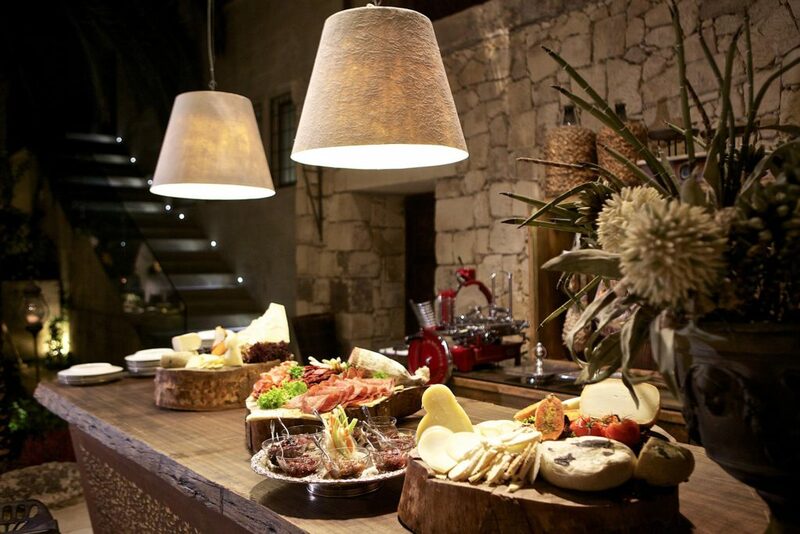 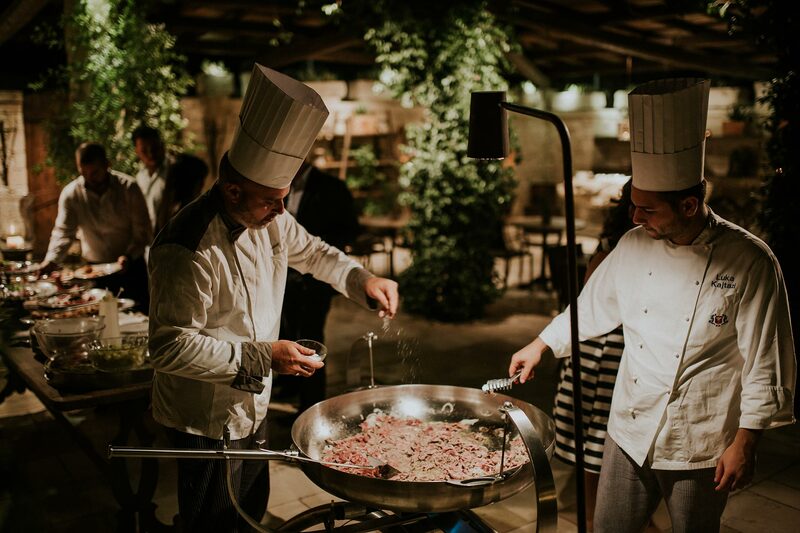 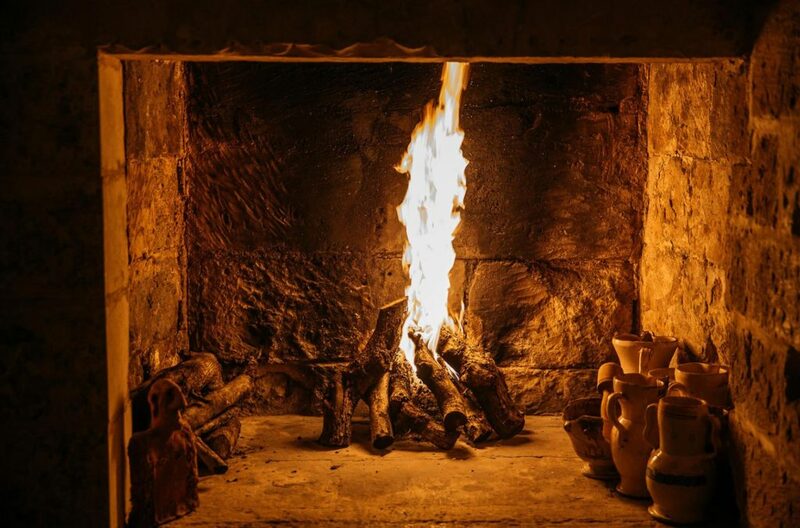 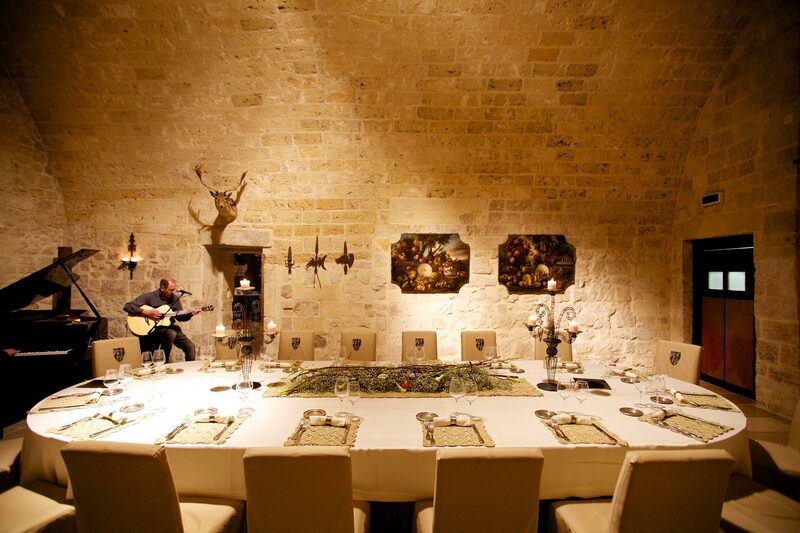 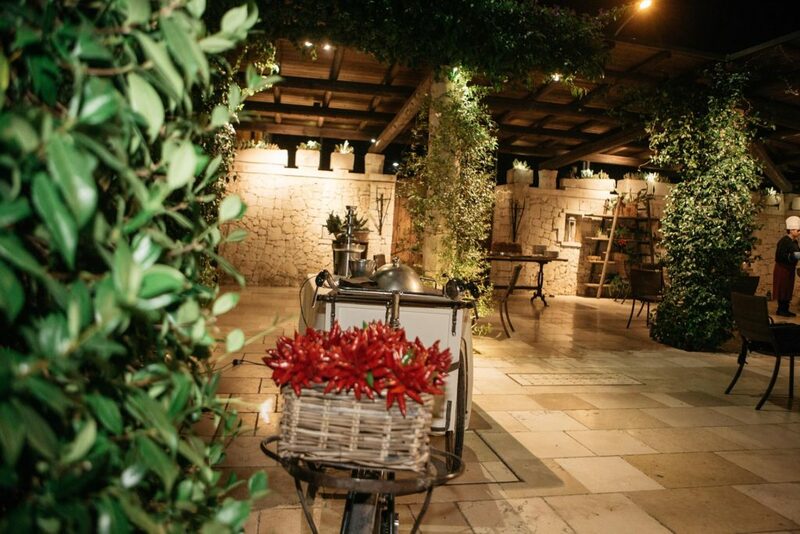 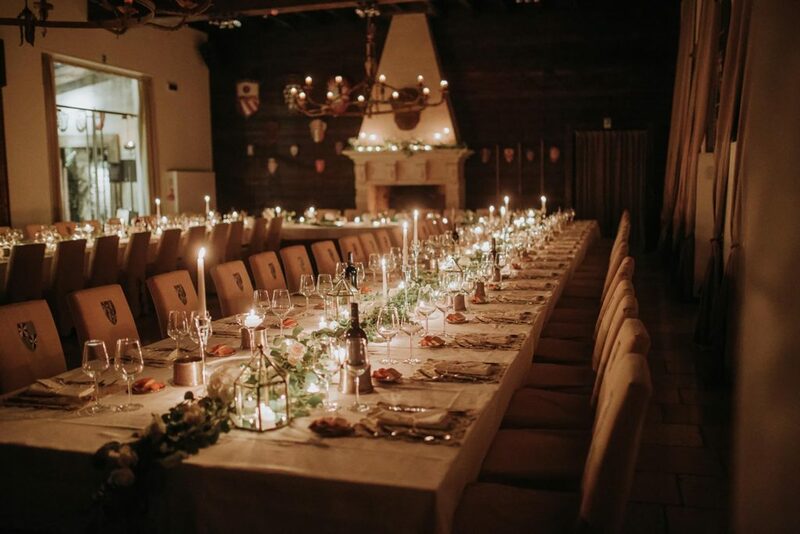 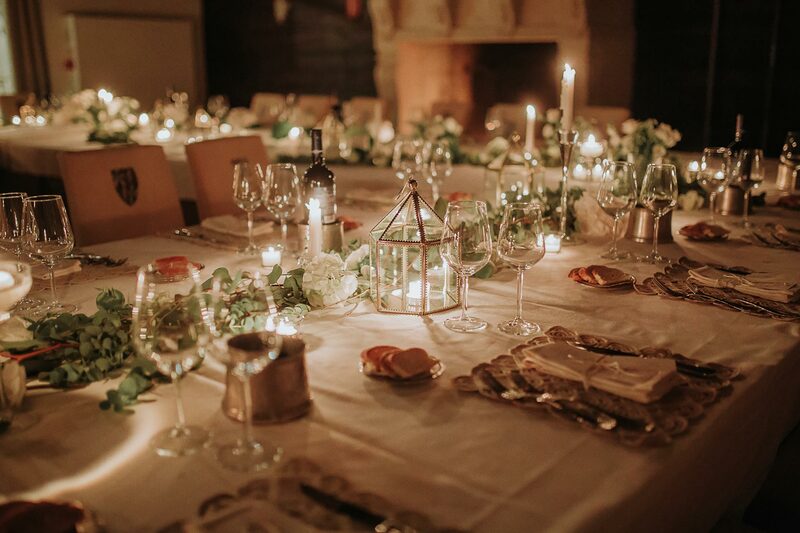 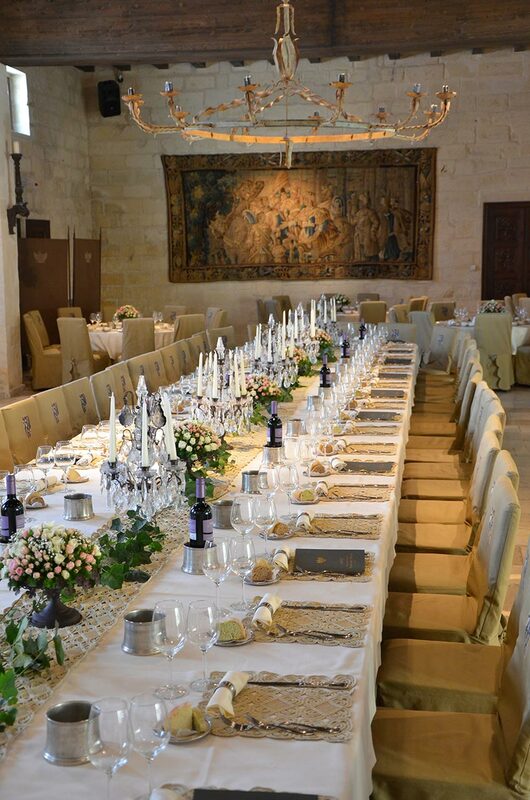 The unique layout of Torre Del Parco offers you great versatility for your event: an aperitif in the large candle-lit terrace, a guided tour around the ancient Tower, a dinner in our elegant halls followed by dancing in the Giardino del Convento (Convent’s Garden) or in the Prigioni (Prisons Hall). 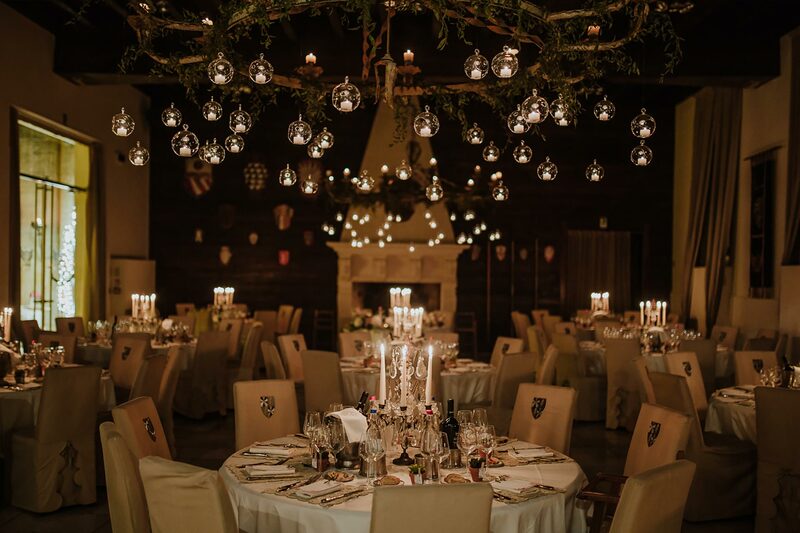 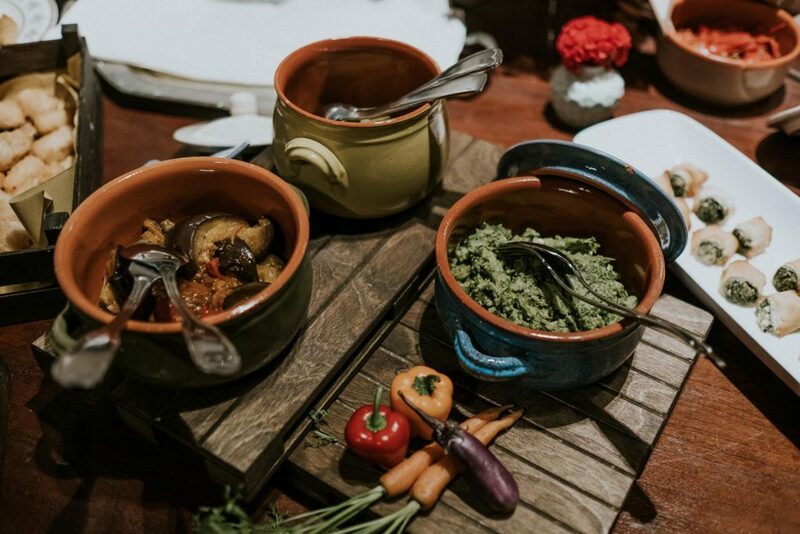 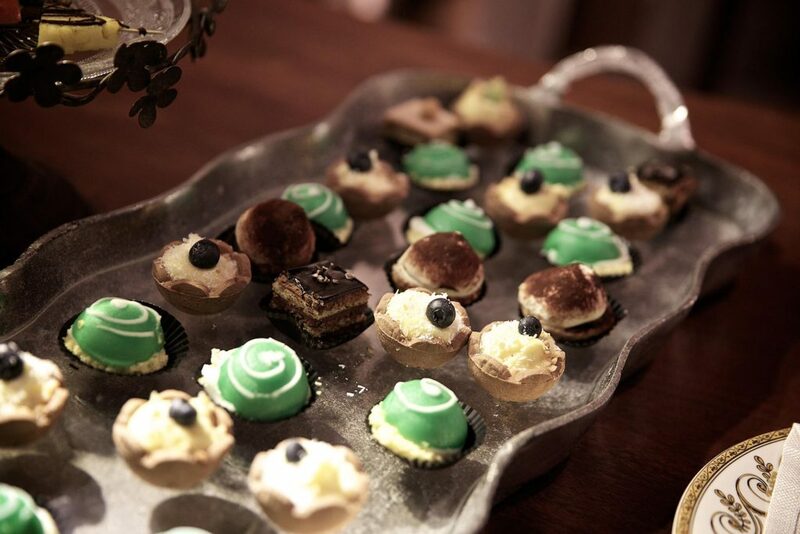 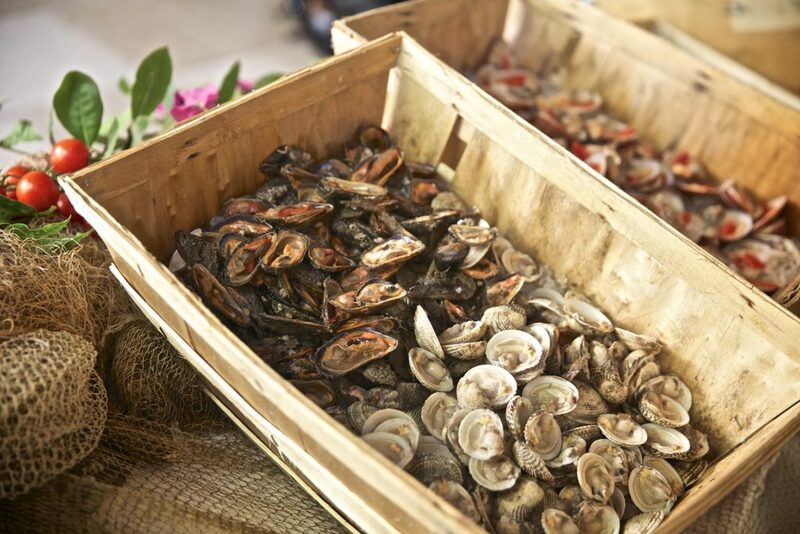 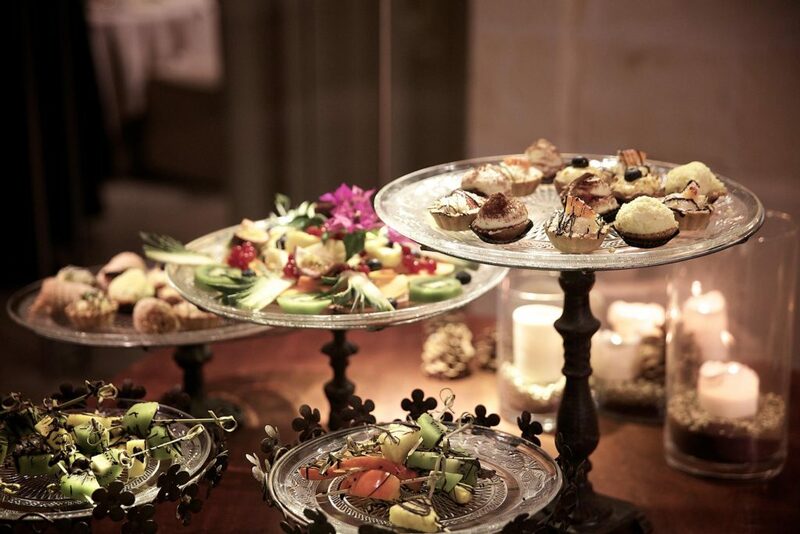 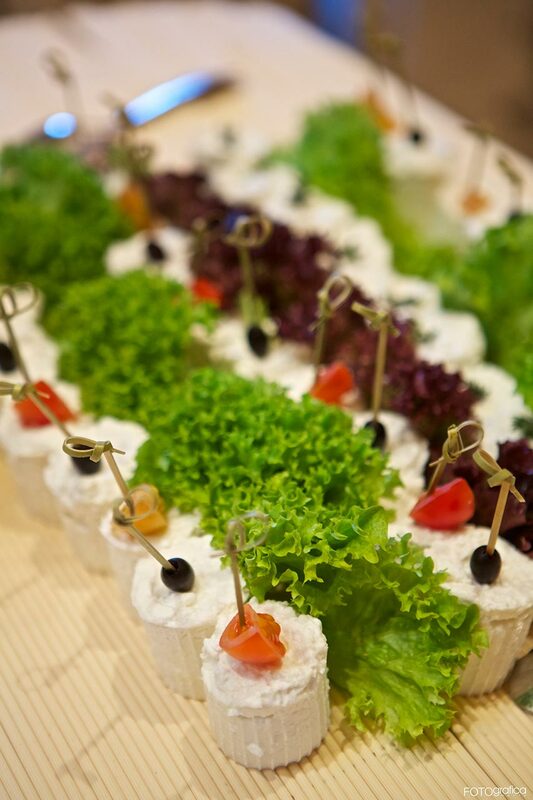 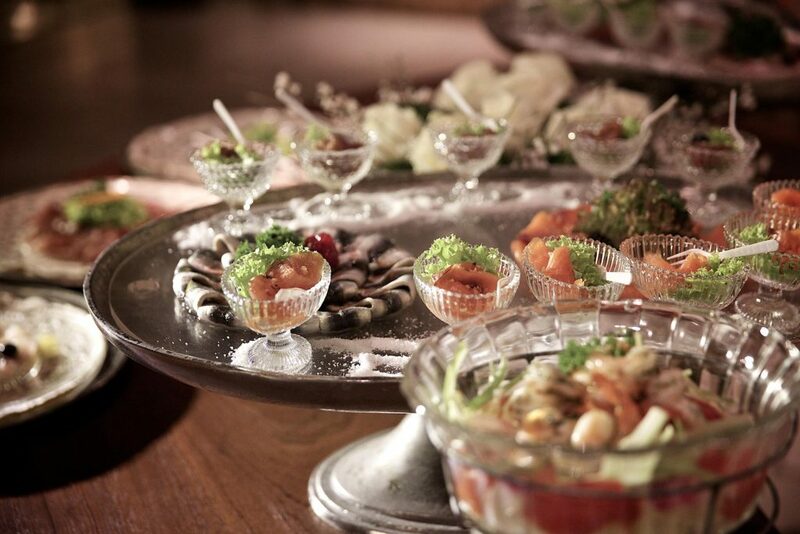 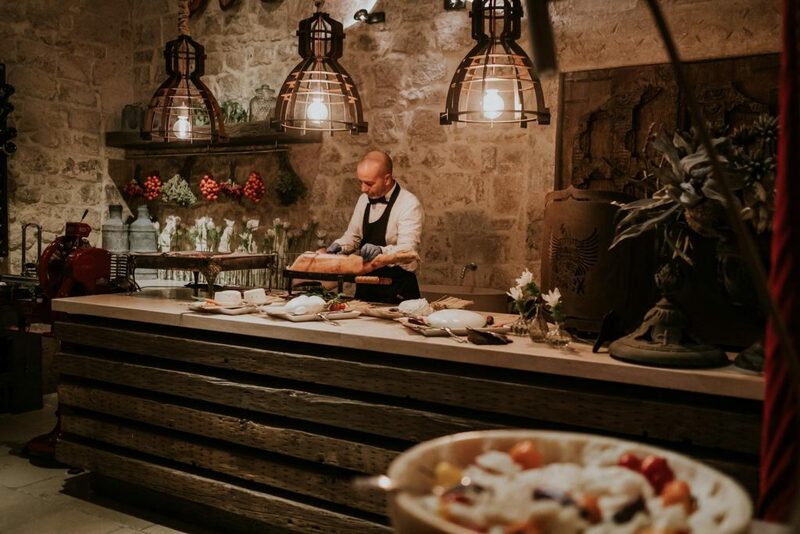 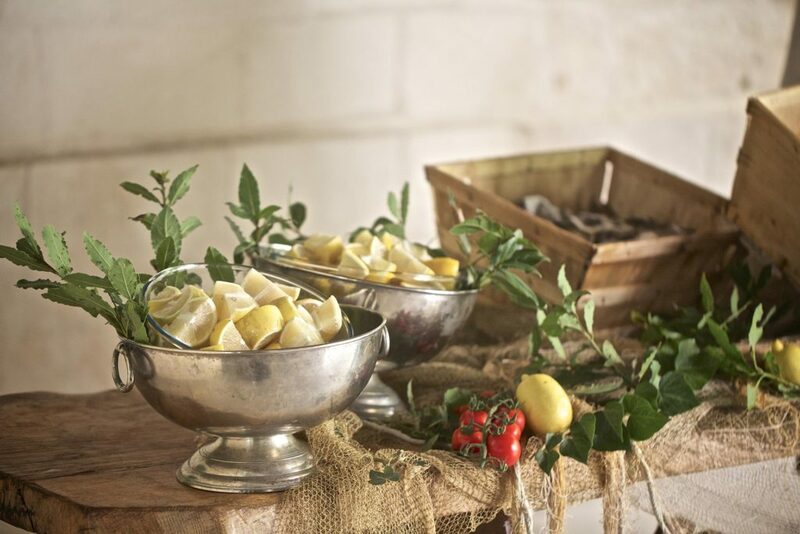 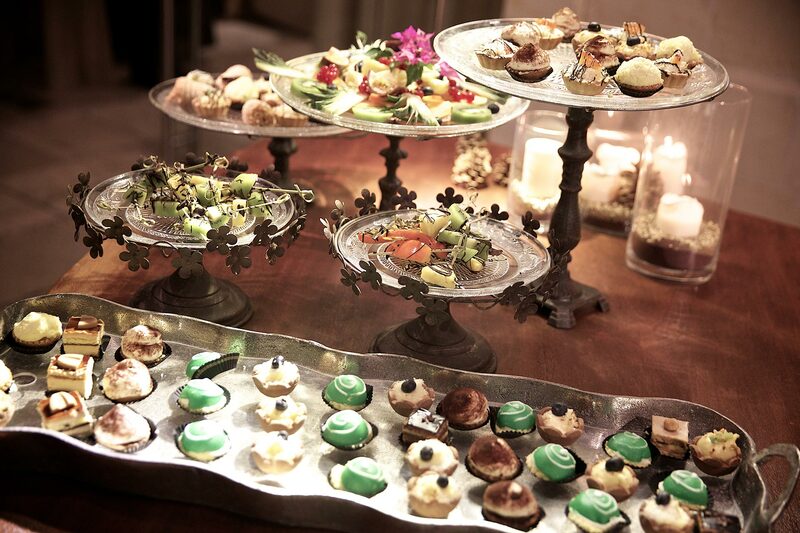 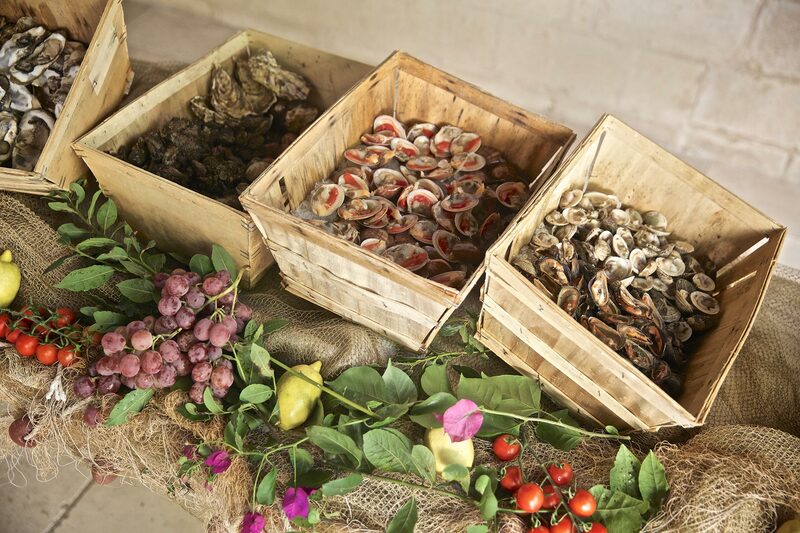 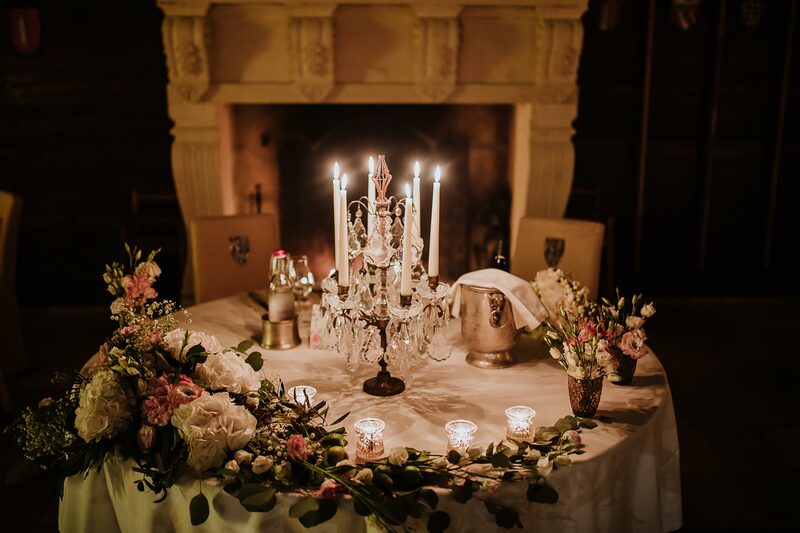 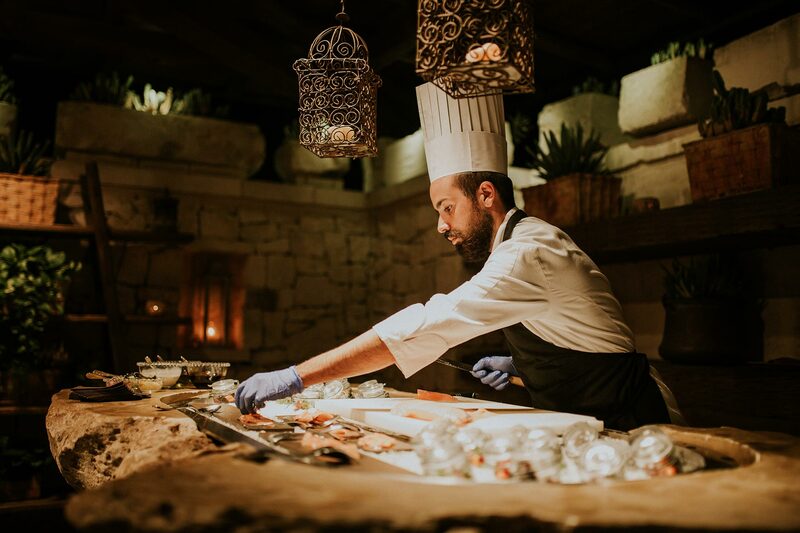 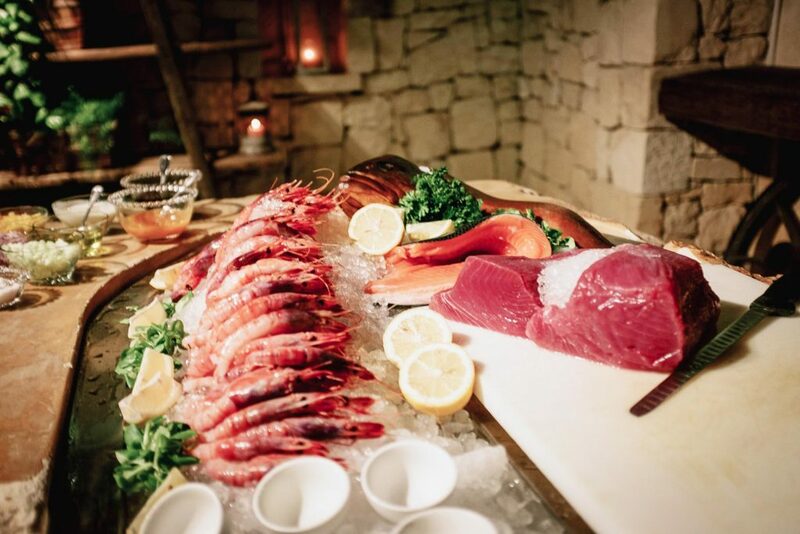 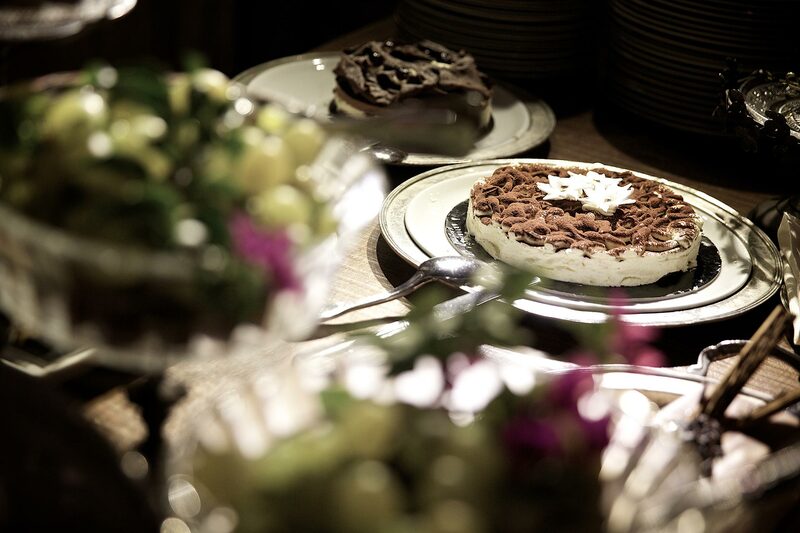 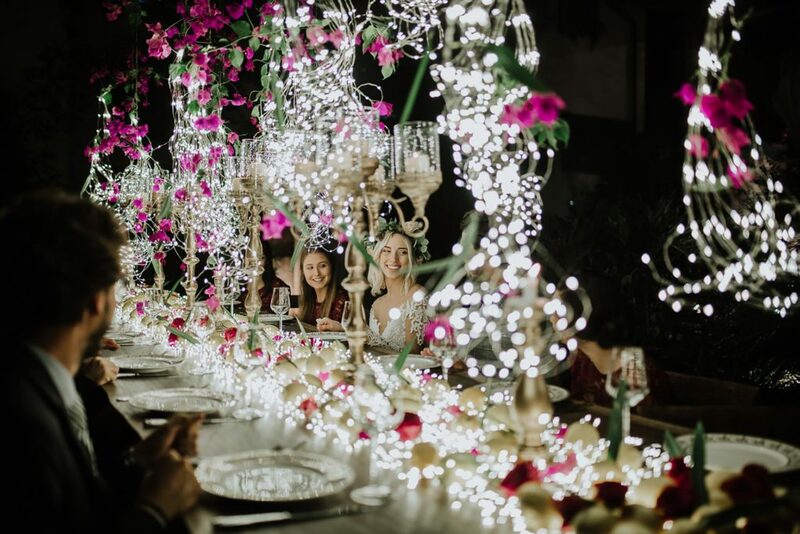 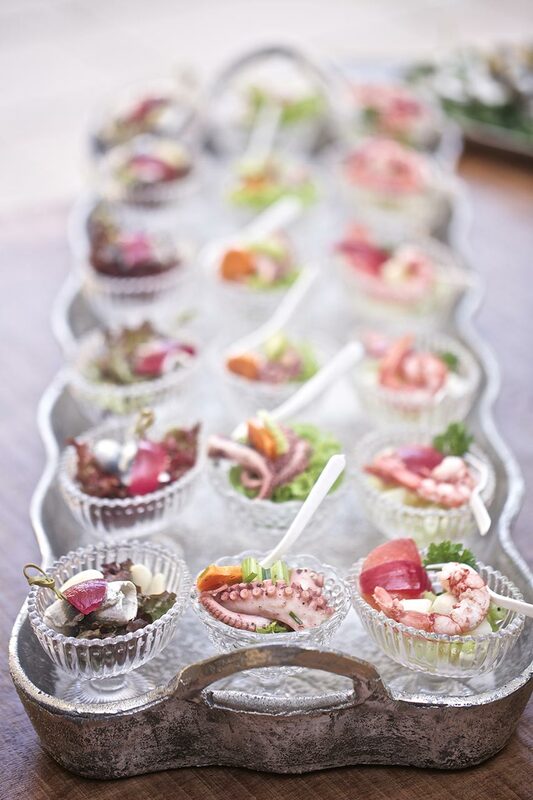 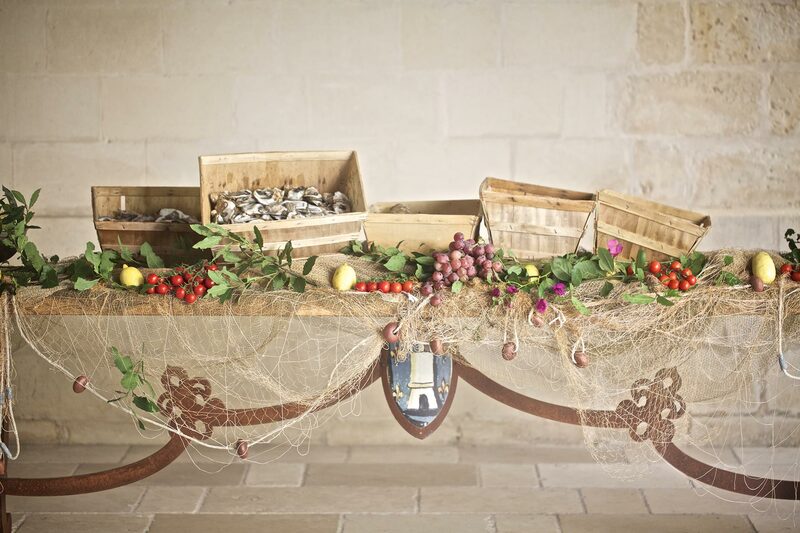 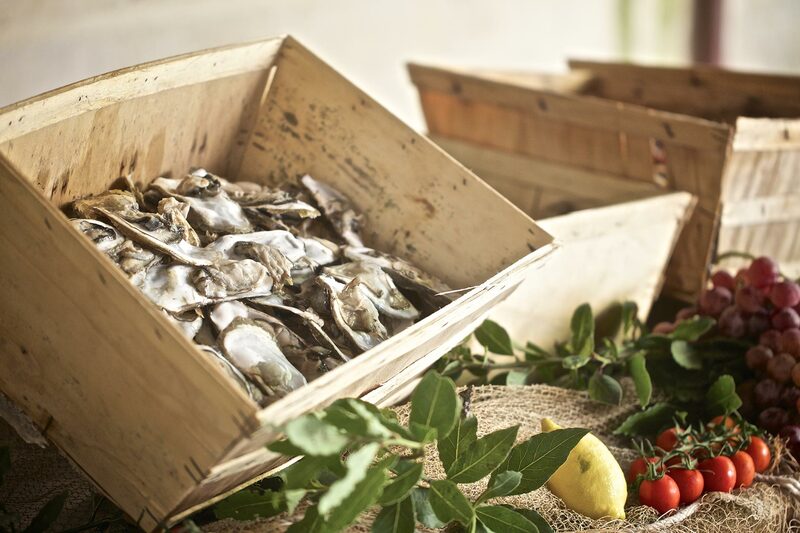 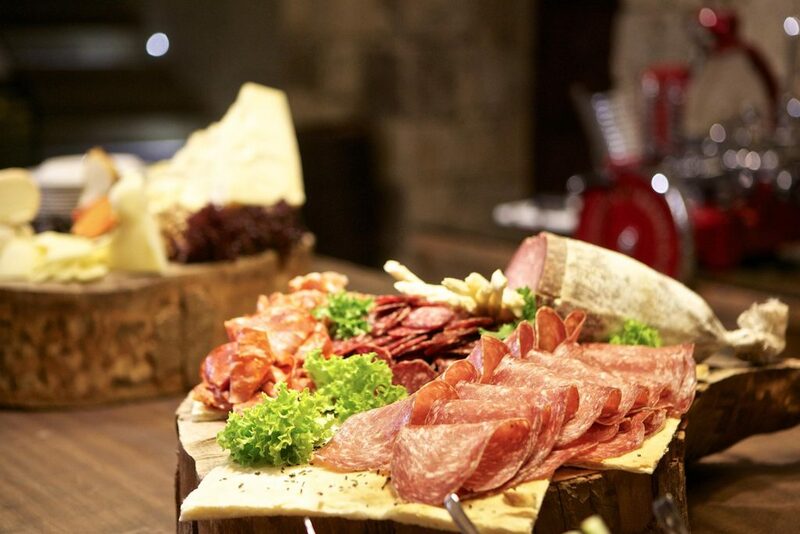 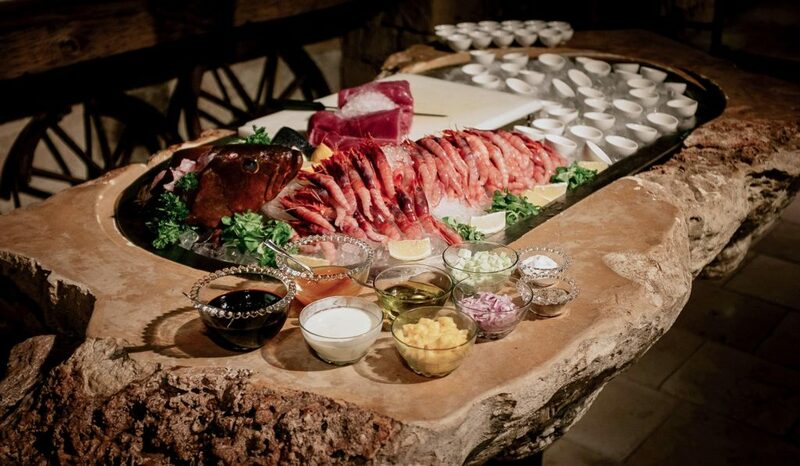 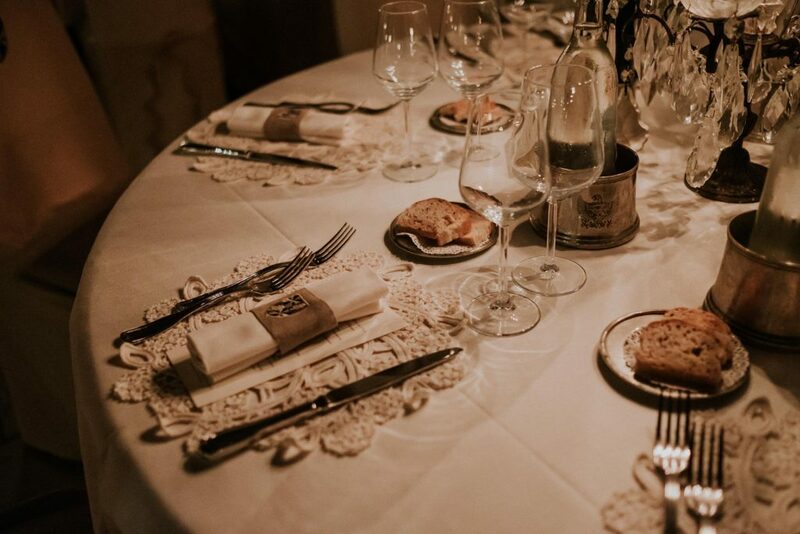 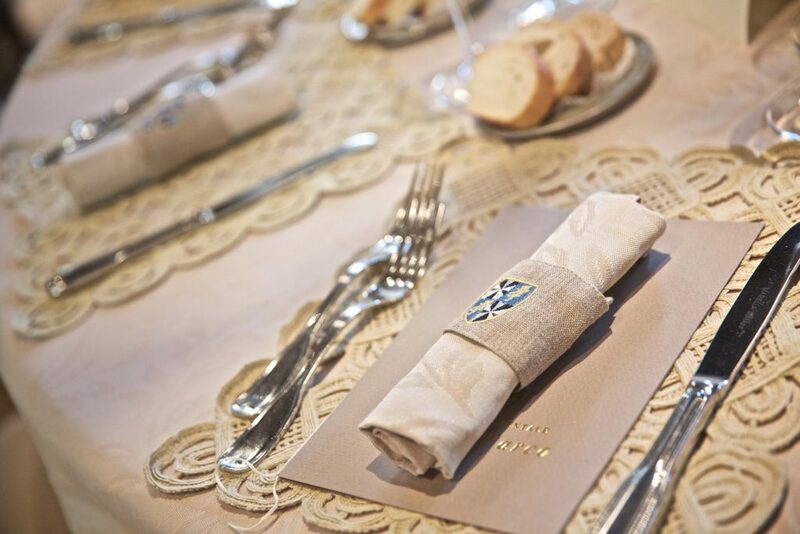 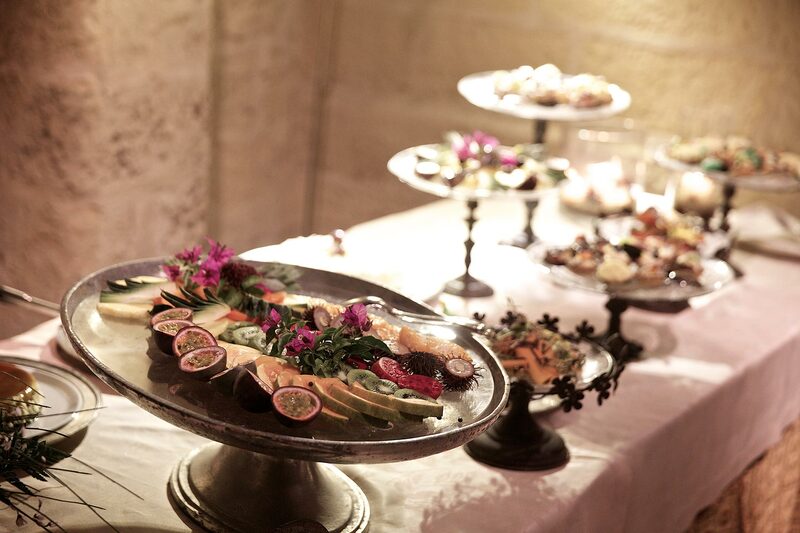 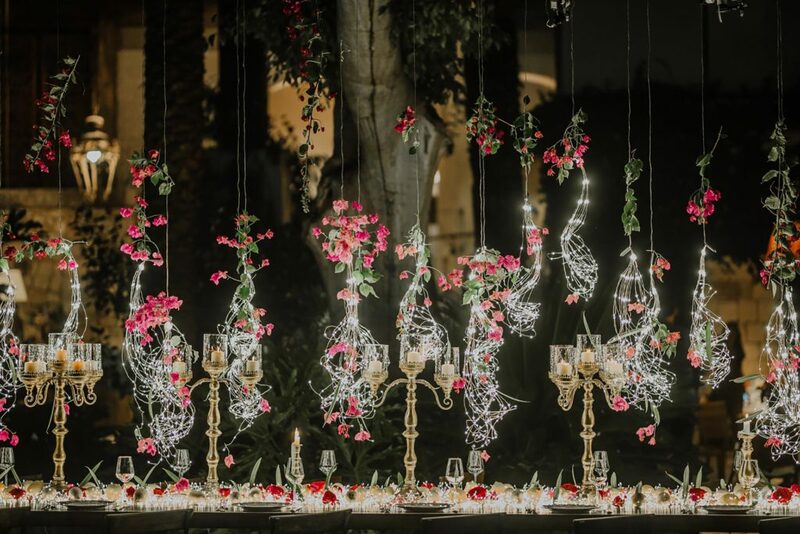 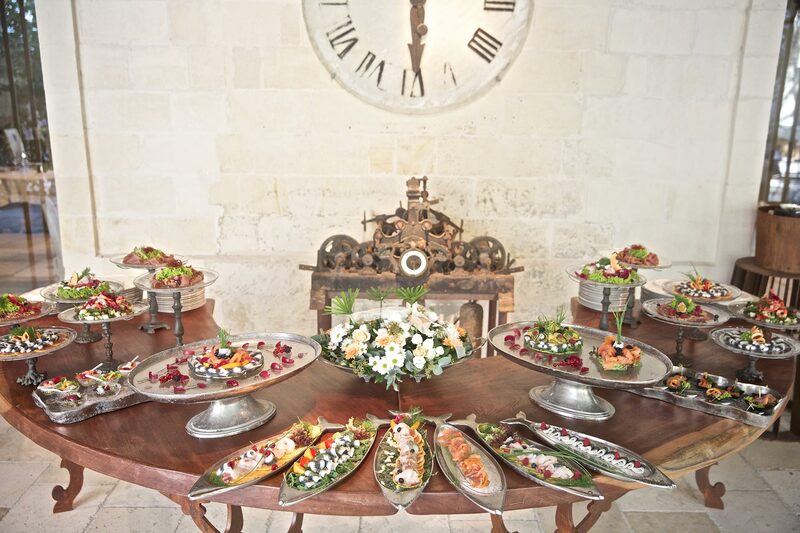 These are only some of the possibilities that the venue offers you, always according to your personal taste and preference, for a unique personalised event.